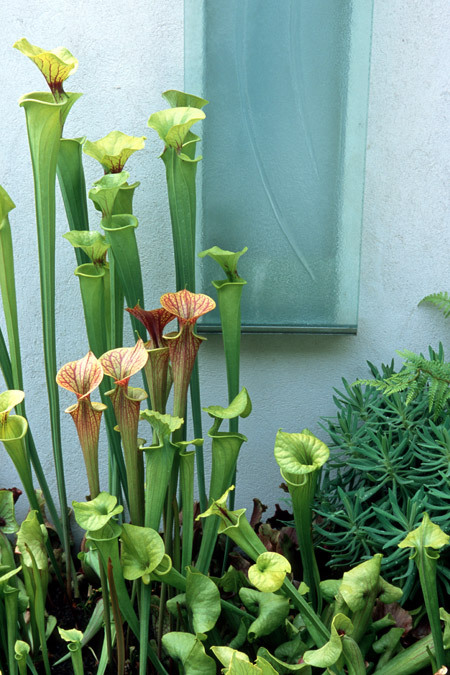 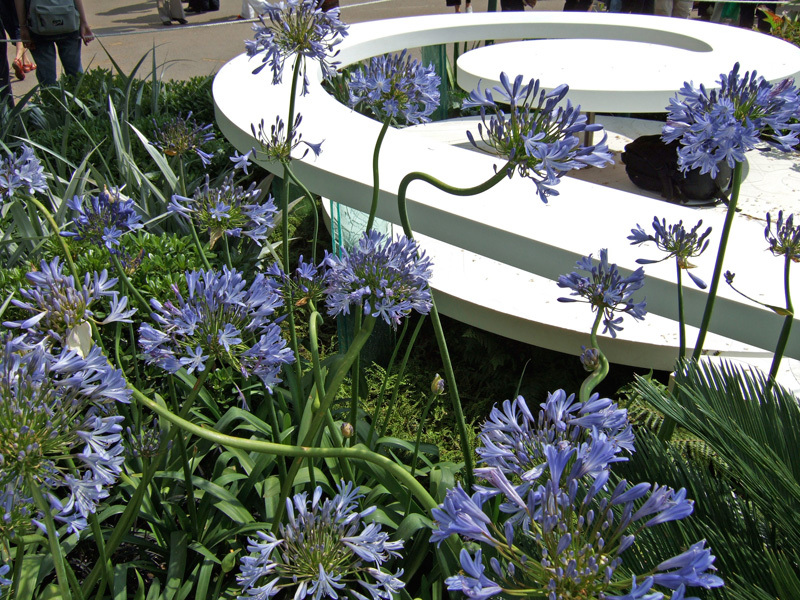 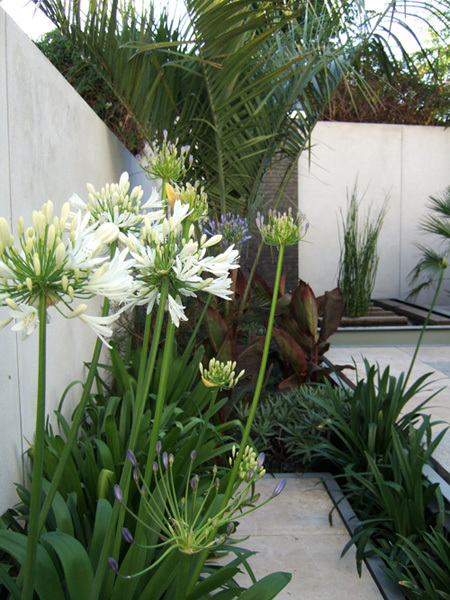 Living and breathing sculpture – architectural plants provide year round vitality and energy to a garden. 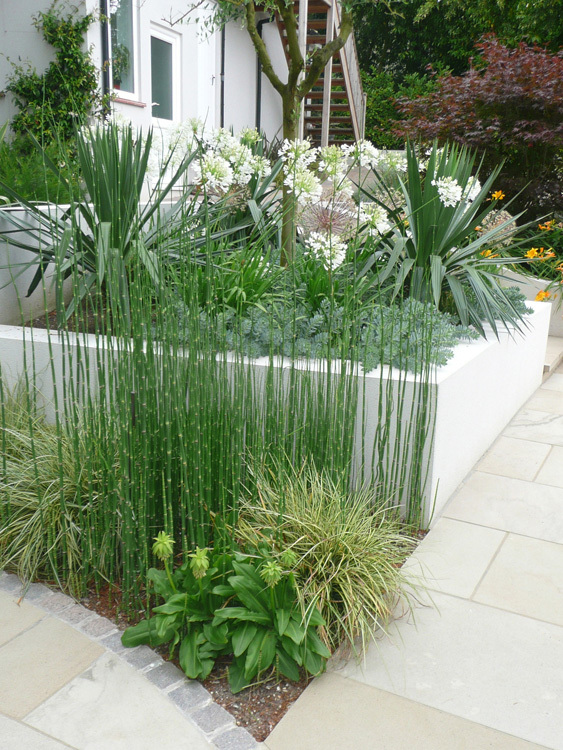 Combine these with the seasonal displays of colour and form – elevating!! 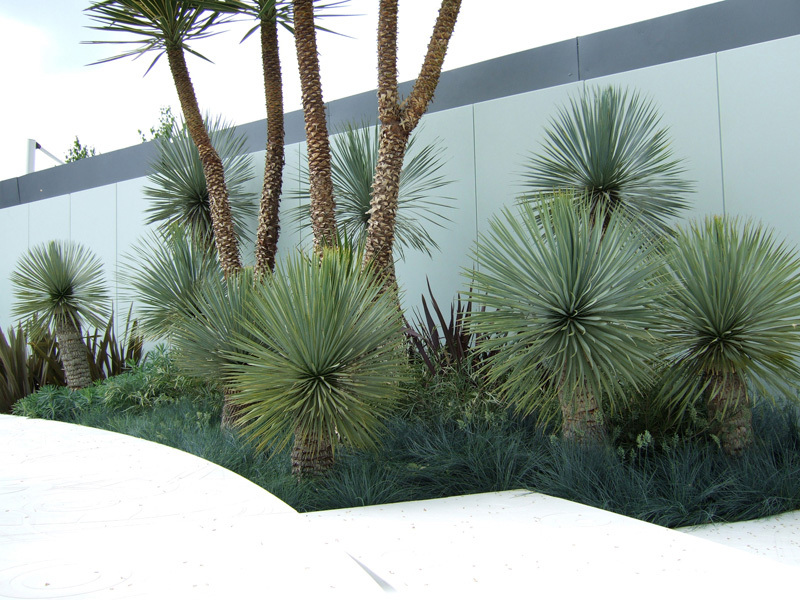 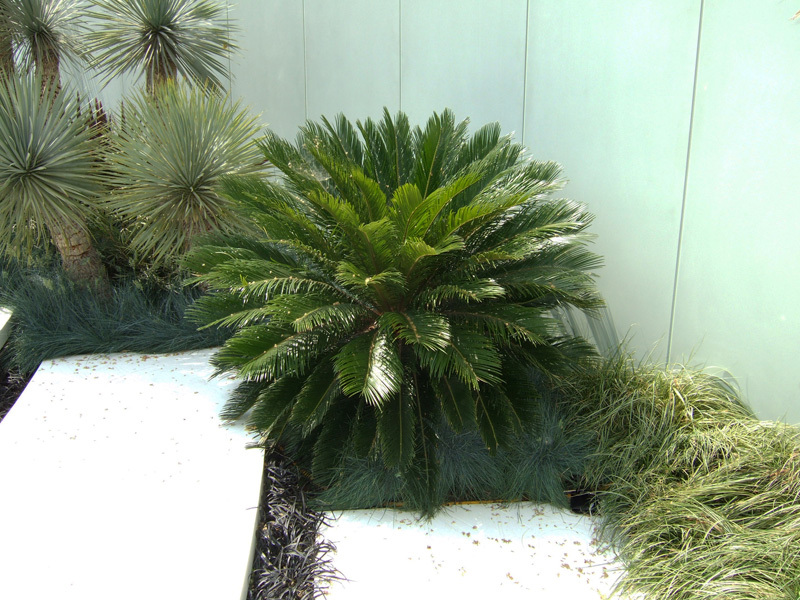 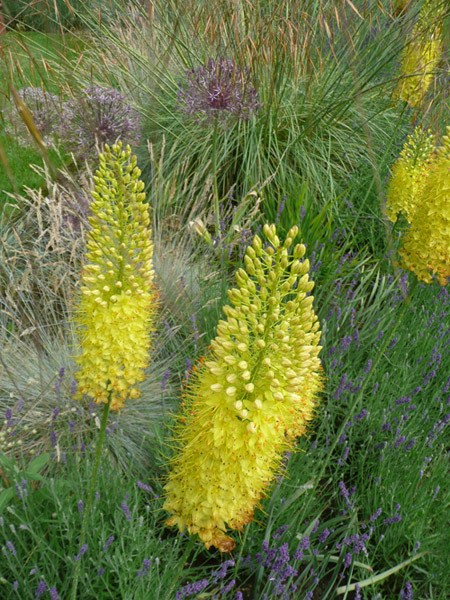 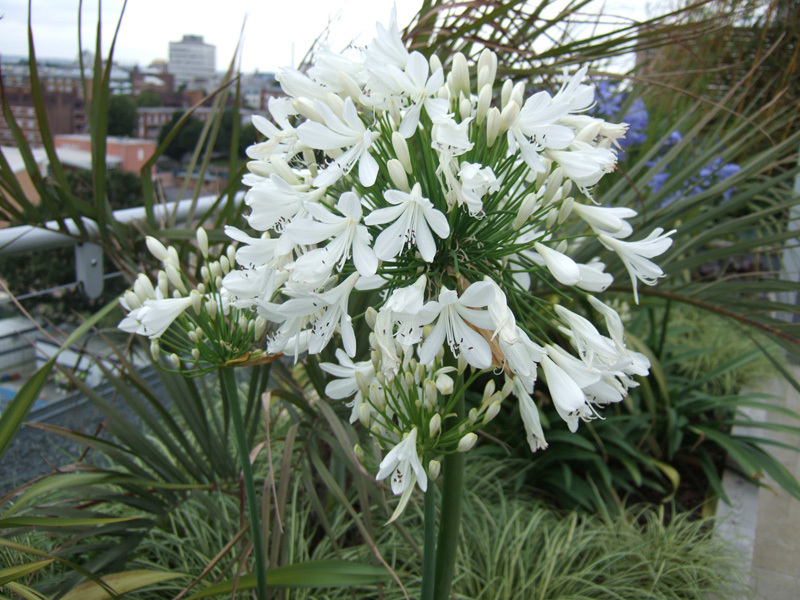 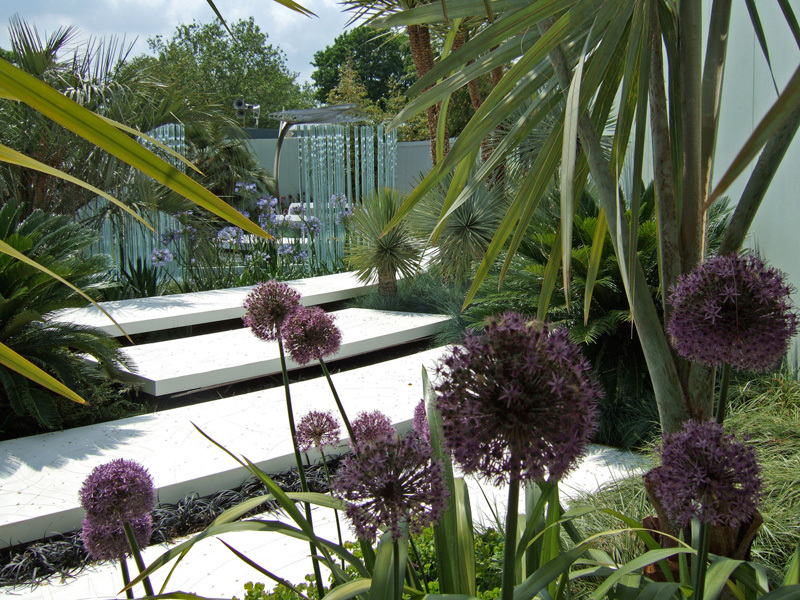 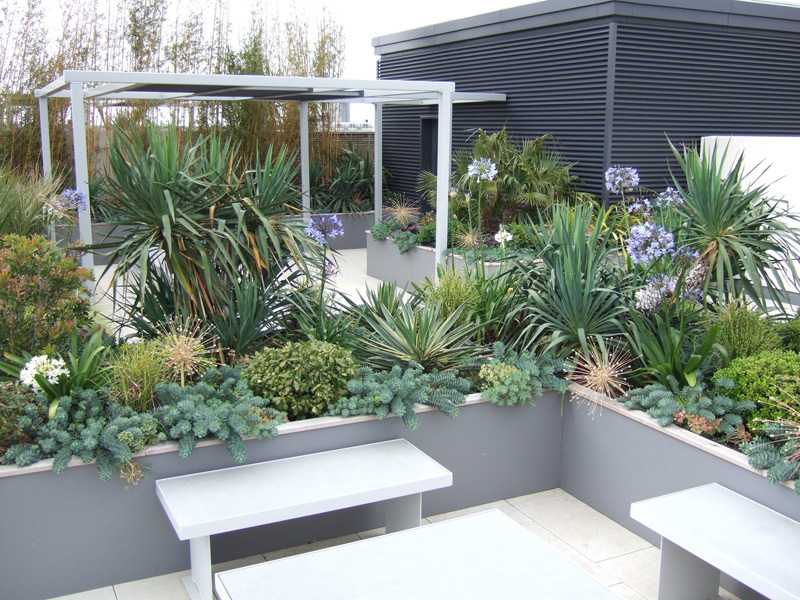 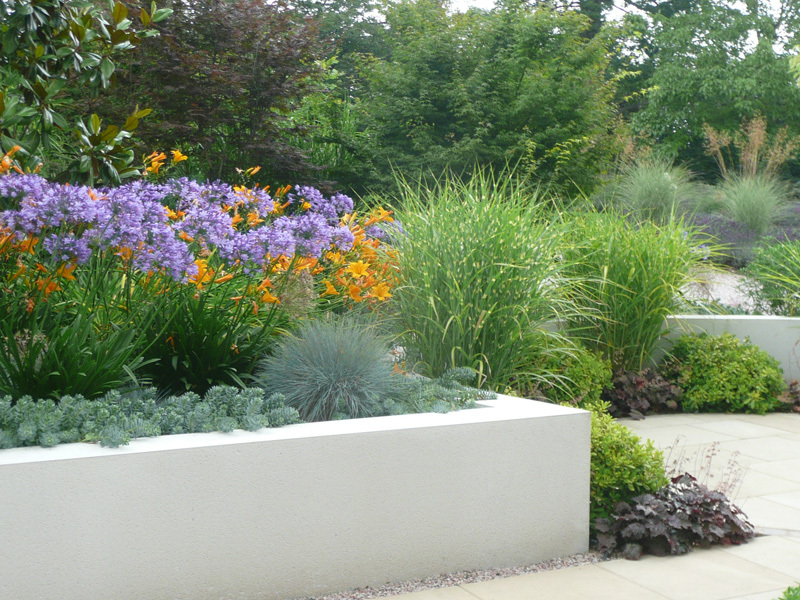 Philip Nash Design offers a Plant sourcing, Supply & Planting Service. 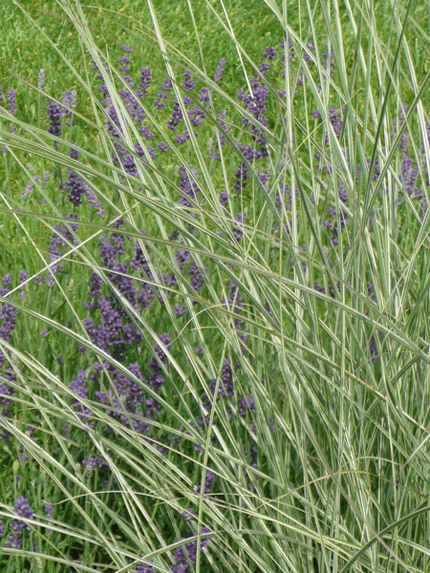 Please click to read more.